ADCC Gi? Impossible? No! 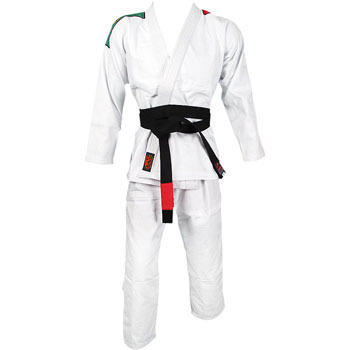 Here’s the Fuji ADCC All Around Gi!